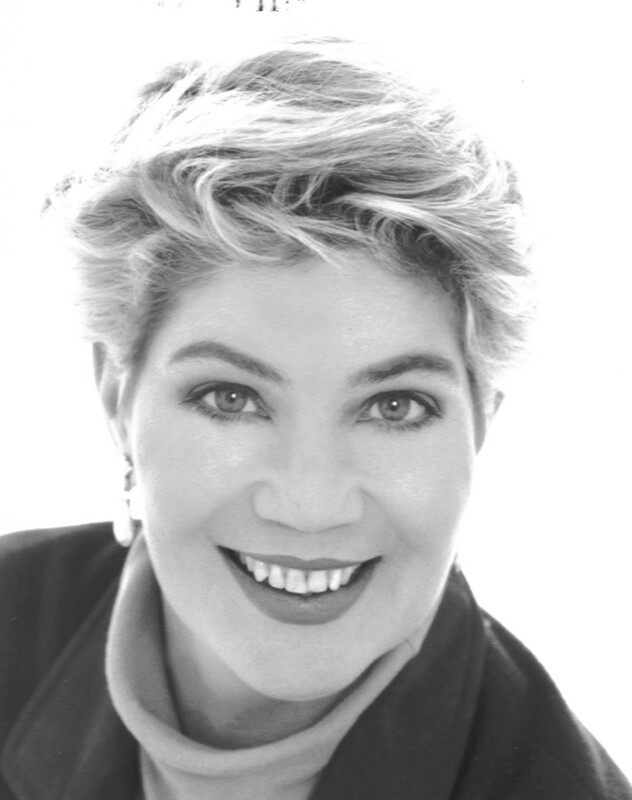 A native of Spartanburg, South Carolina, Laura Alley first trained as an opera singer, beginning with a degree in voice from Converse College and later at the Manhattan School of Music. She then focused her attention on directing and received her Master of Music and Master of Fine Arts degrees from the University of Mississippi. Recent engagements included Le Nozze di Figaro for the New Orleans Opera, Hansel und Gretel for Indiana University Opera Theater, Lucia di Lammermoor, Carmen, Cosi fan tutte, Figaro, La Traviata and Aida for El Paso Opera and Les Contes d’Hoffmann and Die Zauberfloete for the Martina Arroyo Foundation’s Prelude to Performance Program. Laura Alley is currently a member of the faculty of Mannes Music School working with students on staging and interpretation. With Mannes she has staged six full length productions including their critically acclaimed Figaro, Traviata and 2011’s Falstaff. She directed the American premiere and new production of Mayuzumi's Kinkakuji at New York City Opera and returned there to stage the revival of Attila plus the American premiere of The Dreyfus Affair. She made her German debut in Hannover staging the European premiere of The Ghosts of Versailles in the highly praised production designed by Jerome Sirlin. With Lyric Opera of Kansas City she has staged La Boheme, Die Zauberfloete, Carmen, Traviata, IL Barbiere di Siviglia, and The Merry Wives of Windsor, Rigoletto, and Tosca. Other companies where her work has been seen include San Francisco Opera (Attila), NYCO (Boheme, La Rondine, Lucia di Lammermoor, Tosca) Cleveland Opera (Madama Butterfly),Connecticut Grand Opera (Faust), Connecticut Opera (Rigoletto), Sarasota Opera (Faust), Austin Lyric Opera (Zauberfloete) , Syracuse (Otello, Rigoletto, Don Giovanni), Tri-Cities Opera (Tosca). Ms. Alley currently resides in New Jersey with her husband and two children.